Your battery’s health is important, particularly when you’re requiring it to power multiple accessories, such as your fridge, while also charging the whole family’s devices. 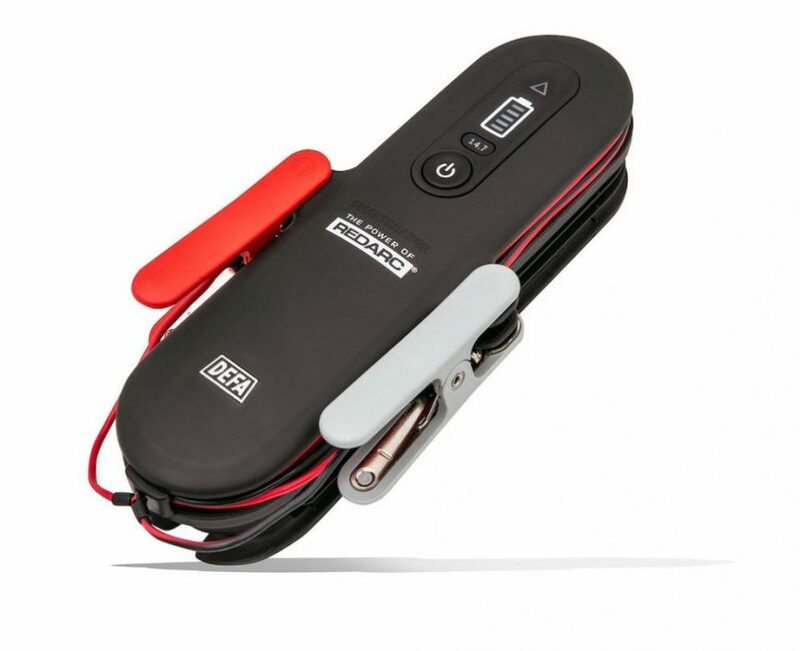 Redarc have released their new SmartCharge Battery Charger, developed with DEFA, claiming that it will help you maintain your battery health even when not using the vehicle. These AC-DC chargers range from 4A up to 10A and are rated to IP65 so you don’t have to worry about it in tough conditions. They come with a clever eight-step charging system, which ensures your battery is fully charged while not over-charging it when not in use. The SmartCharge Battery Charger is suitable for use on standard lead acid, lead crystal, AGM/Gel, and LiFePO₄ battery types, and is easy to use thanks to its one button design. So if you’re in need of a battery charger, check out Redarc’s SmartCharge range.